Your car will smell fresh and look cool with this video game air freshener from Just Funky! 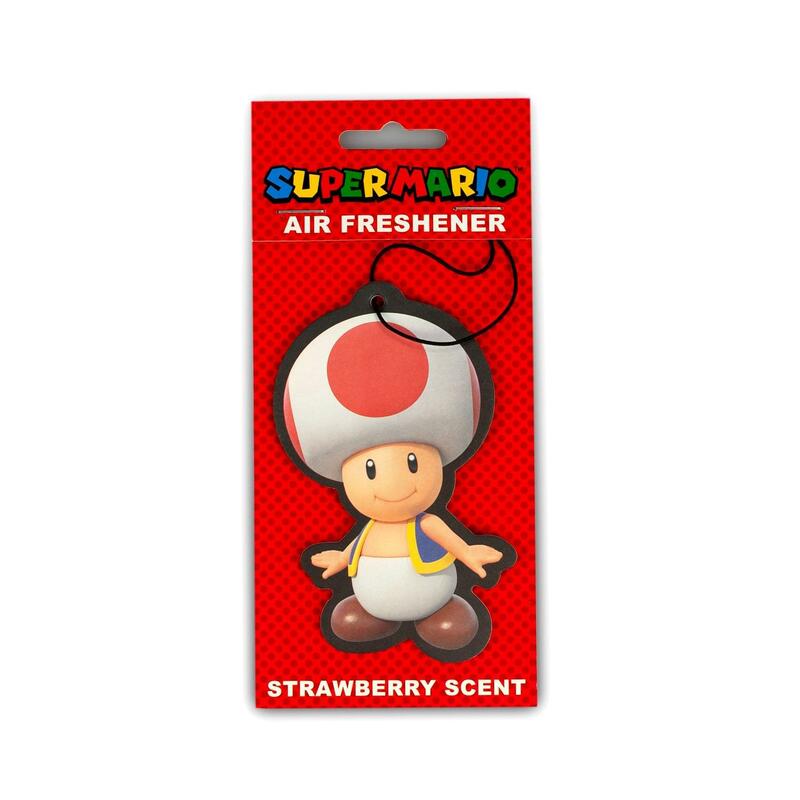 This air freshener depicts the adorable Toad from Super Mario Bros. and features a sweet Strawberry scent! Comes with string for hanging. Officially licensed. 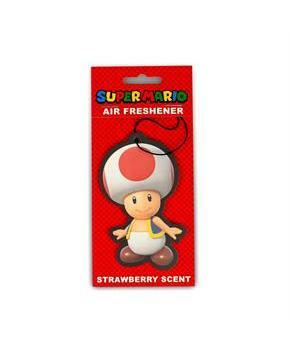 This air freshener depicts the adorable Toad from Super Mario Bros.